Rx Express Pharmacy & Compounding center has been in business for over 17 years. 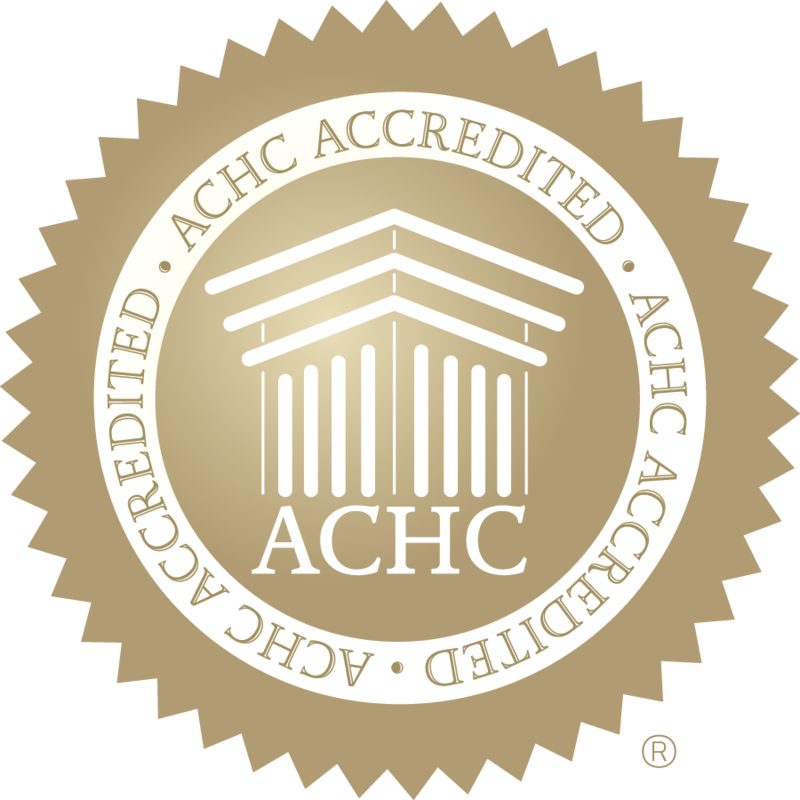 Our compounding pharmacy has earned the distinction of being an accredited pharmacy through ACHC (Accreditation Commission for Health Care). This high degree of achievement has been rewarded to less than 50 pharmacies in Florida. Accreditation ensures that our standards are held to the highest level possible. Our vast experience in dealing with patients needing regular prescriptions, specialty packaged weekly prescriptions in blister packs and serving the complex needs of compounding prescriptions has led us to interact with over 1,200 physicians. Our highly trained and knowledgeable pharmacists will address all your unique needs.